Earn up to 50 Pickle Points. 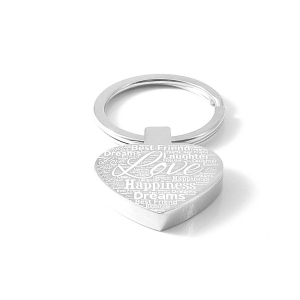 With a masculine mirror finish, our stainless steel Engraved Dog Tag Necklace makes a gorgeous keepsake for him. 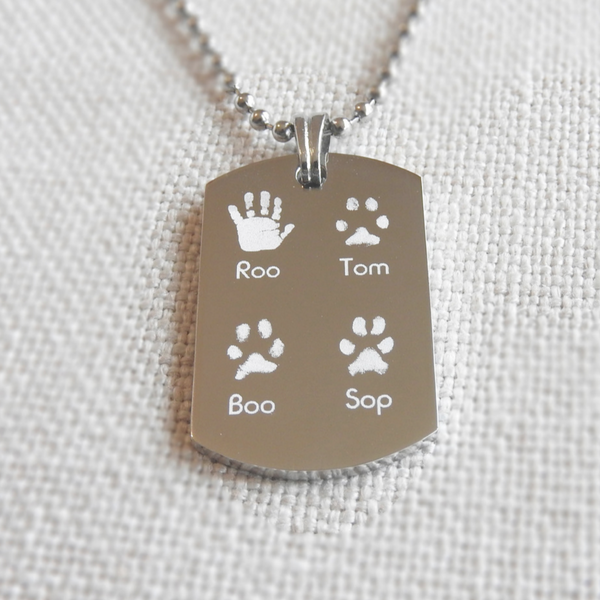 Each Dog Tag can be engraved with up to four hand or footprints. 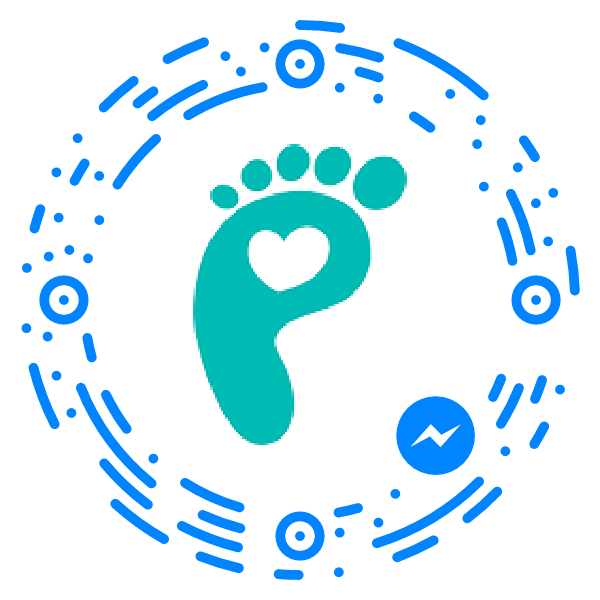 The reverse of the tags can also be personalised with a short message of your choice. 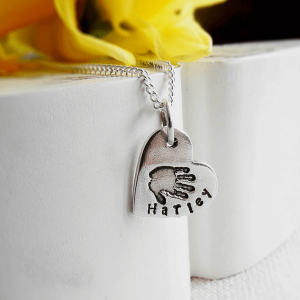 Supplied on a ball chain, with a high shine finish, our Engraved Dog Tag Necklace looks stunning when worn. 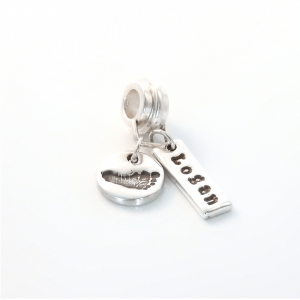 Each dog tag is individually and skilfully engraved in our studio and is sent beautifully gift wrapped. Orders dispatched within 14 days form the date I receive your prints back at the studio.